Nokia may not be around as a smartphone-maker nowadays, but the company is still going strong. Today it announced its plans to purchase Alcatel-Lucent, one of the biggest telecom equipment makers in the market right now. Nokia will pay $16.6 billion in shares for the purchase. They are expected to complete the merger in the first half of next year. There have been some concerns about antitrust issues, but the French government has backed the deal. Nokia will pay $16.6 billion in shares for the purchase. The telecom market is filled with big players, which includes the likes of Ericsson, Samsung, and Huawei. 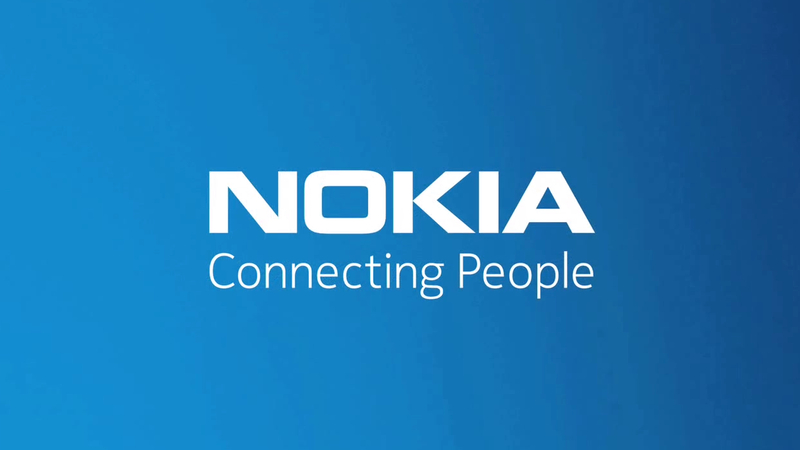 Nokia and Alcatel-Lucent will strengthen its position in the industry against its rivals. Although this translates to fewer choices for carriers, I feel the newly merged company will bring something interesting to the table. The reason I say this is that both companies have specialties in different areas. When they come together, I feel they may be able to create something unique and interesting. The merger will also allow them to cut research and development costs; they’ll also be able to deploy new services soon. Once they are merged, the new company will take on the Nokia name. 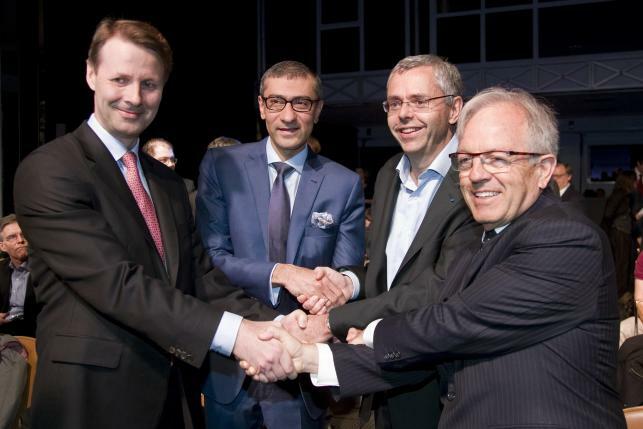 Nokia chairperson Risto Siilasmaa and CEO Rajeev Suri will retain their roles. Meanwhile, three employees from Alcatel-Lucent will serve on the new company’s board. The post-Lumia Nokia is turning out to be a very different Nokia. Its N1 tablet did not make the big splash it had hoped to make, but it showed off the promise of a renewed Nokia filled with interesting ideas. Nokia’s now heading in a different direction than it did with Lumia, and it’s going to be interesting to watch.